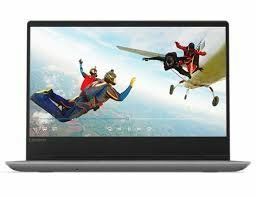 Laptops priced below Rs. 35000 are meant for the budget savvy consumers. 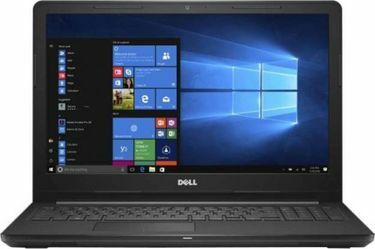 The list given below is home to a vast array of the latest laptops that won't burn a hole in your pocket. Spec for spec, desktop computers are less expensive than a laptop. But you can't carry along a desktop computer to work or school. Buying a new laptop computer will pay for itself since you don't have to sacrifice portability and ease of use. There are currently 140 Laptops under Rs. 35000 in our price list which is updated on 19th April 2019. 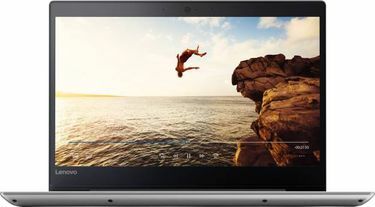 Choose a Core i5 laptop under Rs 35,000 that is equipped with a 14-inch or 15-inch screen coupled with 4 GB or 8 GB of RAM. For the intense gamers, there are gaming laptops under Rs 35,000 that comes with a graphics card. 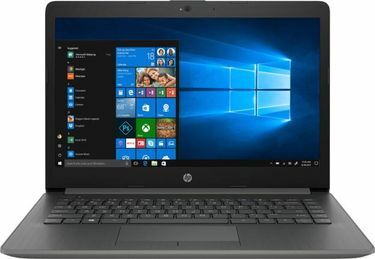 Although it is hard to find an i7 laptop under Rs 35,000, you can go for i5 processor paired with 4GB/6GB of RAM that gives equal performance. The trick to saving money on a laptop is to choose a model based on your needs. 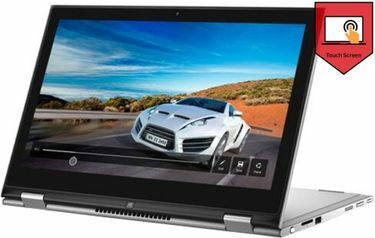 If you're a student, then a Core i3 laptop with 4 GB of RAM and 500 GB hard drive is the economical choice. 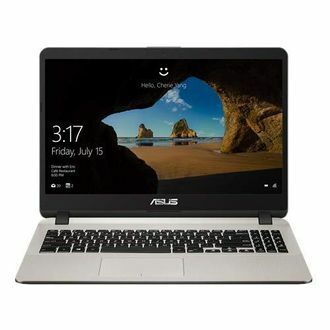 These lightweight Laptops under Rs. 35000 price list is home to all your favourite brand such as HP, Asus, Acer, Dell, and Lenovo. You can save more money if you shop at Amazon, Flipkart, Infibeam, Tata Cliq, and Croma. Shopping online makes it easy to compare prices and specs without ever leaving home. Just point and click to get your new laptop delivered to you at no added charge!